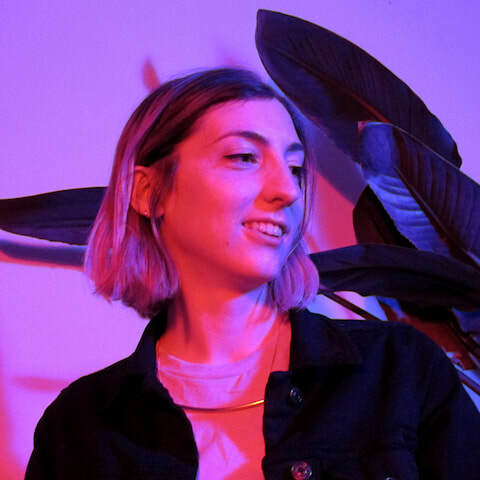 Rachel Ciavarella is a cross-disciplinary Designer, Prototyper, and Technologist who creates interactive experiences for both digital and physical spaces. She holds a degree in Industrial Design and Physical Computing from Carnegie Mellon University. When she’s not working in her studio, Rachel enjoys riding her bike (and sometimes falling off), taking care of her vegetable garden and, tinkering with electronics. Jack Kalish is a new media artist, designer, and software developer living and working in NYC. Jack was born in Kiev, Ukraine in 1984, and immigrated to New York City as a child in 1989. He began tinkering with computer and electronics at a young age. 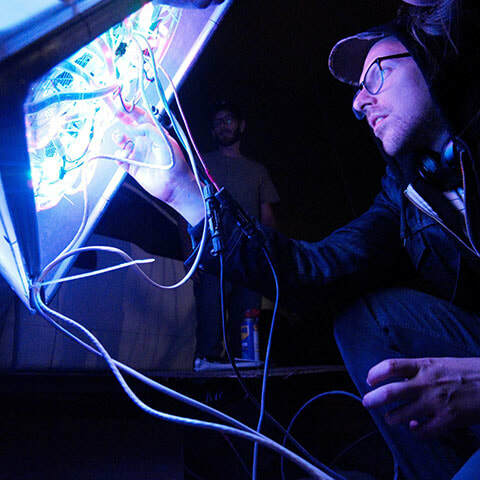 In 2002 he went on to study New Media Design at Rochester Institute of Technology, and later received a Masters degree from the Interactive Telecommunications Program at NYU in 2012, where he focused on multi-media installation art. In 2013, Kalish founded Floating Point Art Collective. Jack's work is driven by his interests in the nature of perception and reality; how language shapes our understanding of reality; how technology mediates human interaction; and how it can be employed to manipulate the rules of language in order to create new forms of communication, or express new ideas.